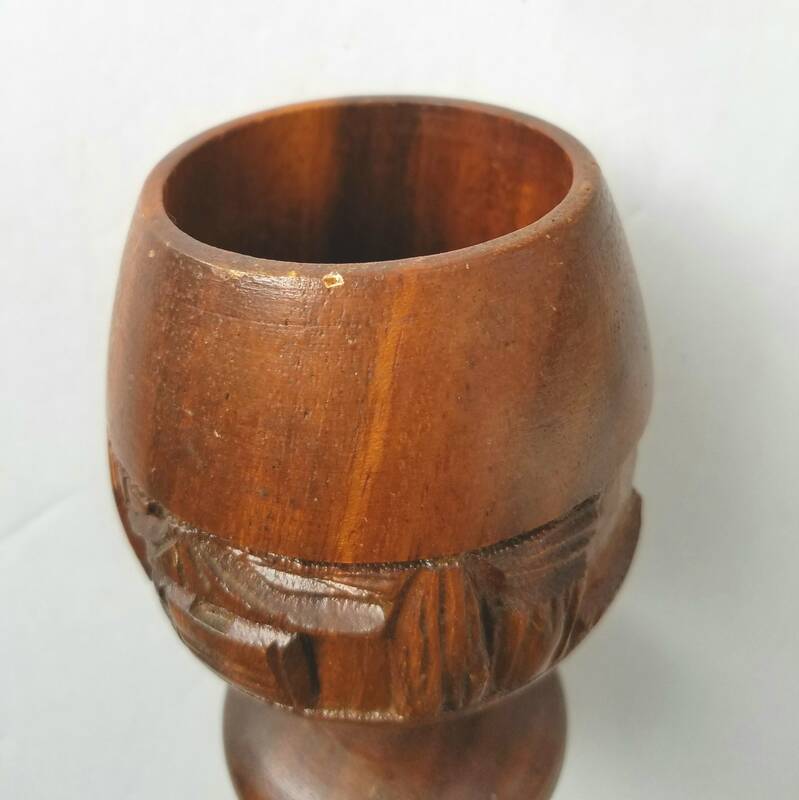 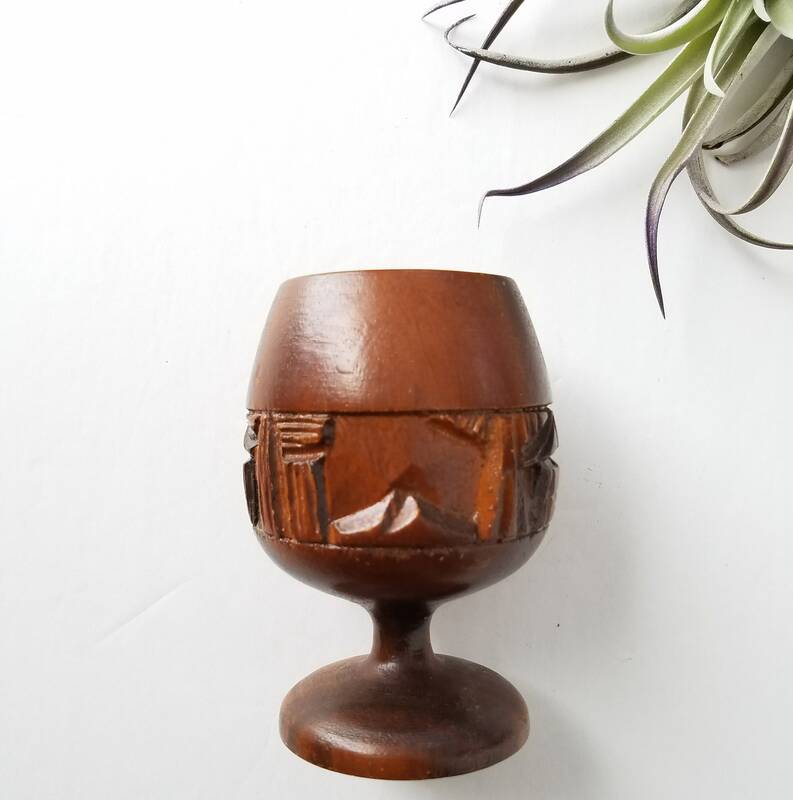 Mini wood Goblet from the Bahamas. 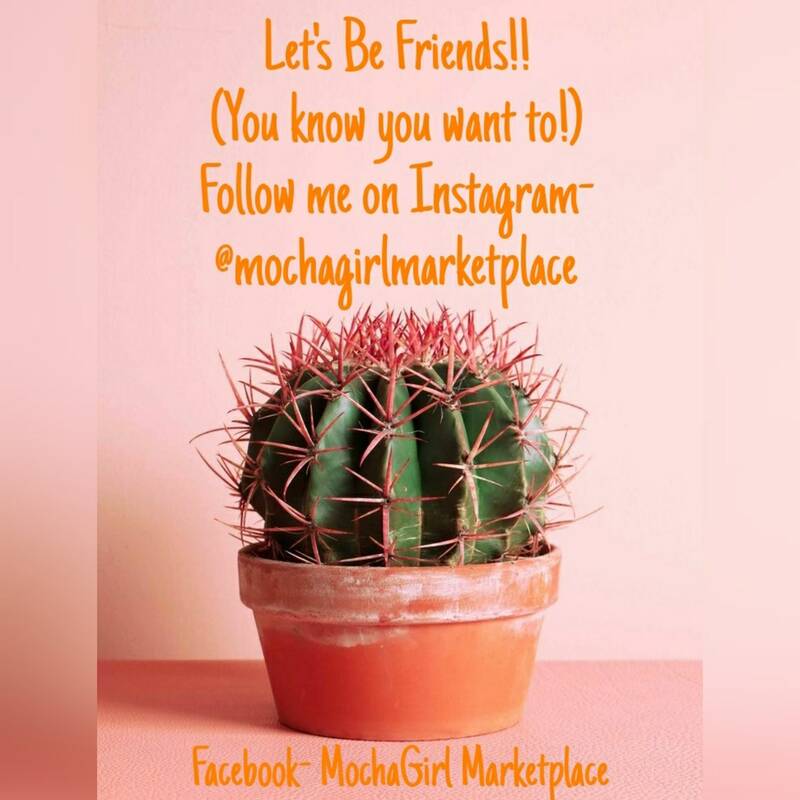 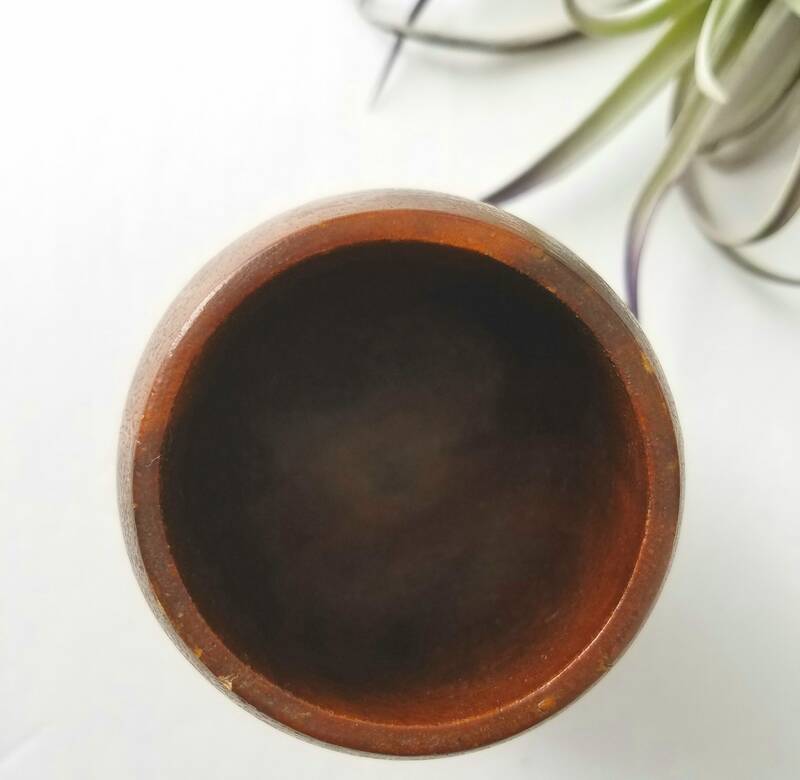 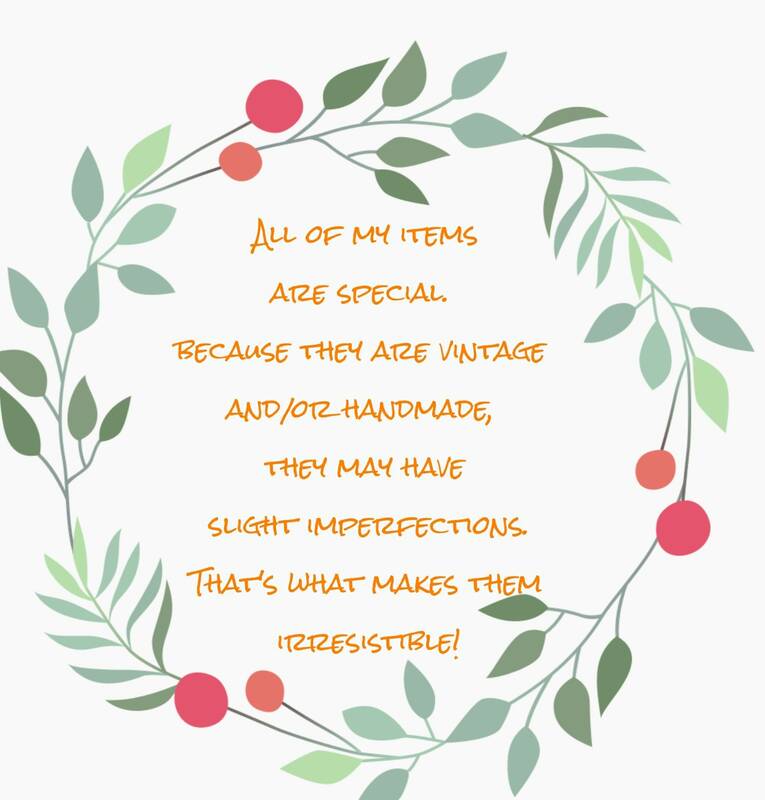 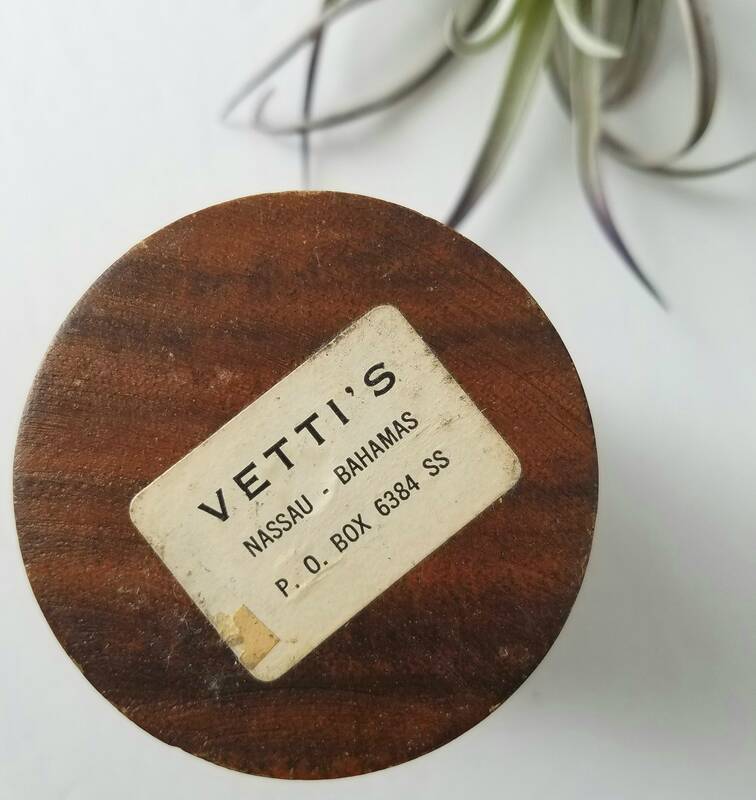 Can be used as a plant holder for you airplants or for storage. 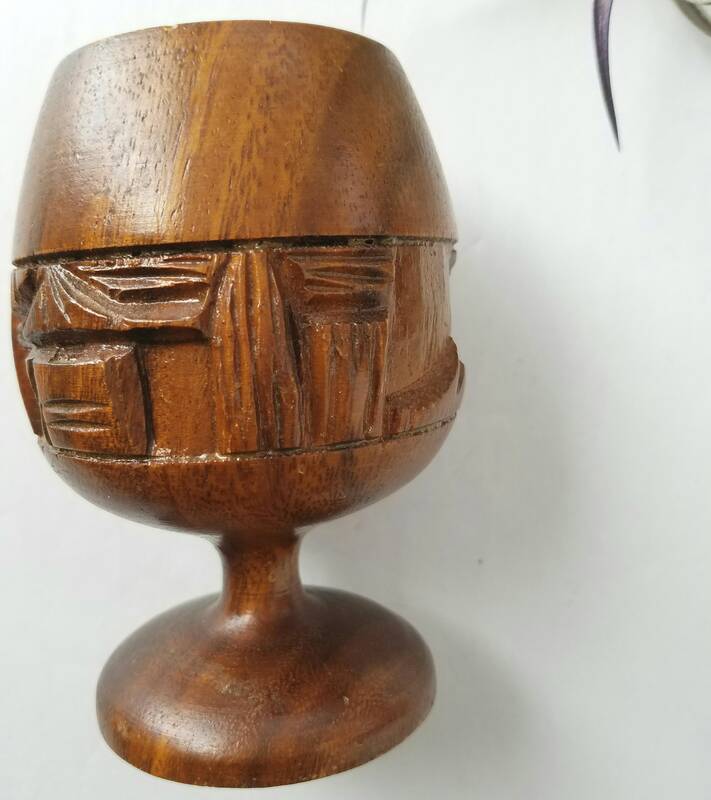 Carved scene of outdoor tiki hut and shows some signs of wear but in overall good vintage condition.